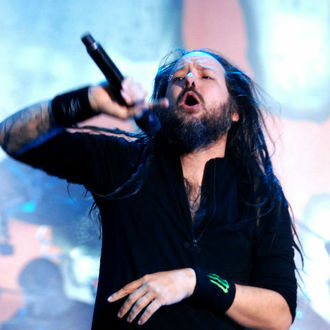 These Nu Metal legends have stood the test of time in spite of the scene fluttering away like many trends do. The longevity and success of the two bands is down to their power as arena shaking rockers. Their live reputation puts among the best rock bands in the world making it THE tour to see in 2016. Moreover, in addition to heading classic's like 'Freak On A Leash', Korn have new music to flaunt. After releasing 'Rotting In Vain' to great critical acclaim, their forthcoming album, The Serenity of Suffering is becoming one of the most highly anticipated releases of 2016. It's out 21 October via Roadrunner Records. Meanwhile, Limp Bizkit who are best known for their album Chocolate Starfish and The Hot Dog Flavoured Water, don't have any new material announced. But hearing 'My Way' and 'Rollin' will get the nostalgic moshpit going. Children who went to secondary school in the late 90's and early noughties will be making up the majority of the most passionate fans we suspect.